posted by Curcio Enterprises, Inc.
You’d think that with slower speed limits and more “Caution” signs posted around parking lots and garages, pedestrians would walk through them with more confidence. But parking lots are no place to put your guard down. Did you know that 20% of all car accidents occur in parking lots, according to data from the Insurance Institute for Highway Safety? Curcio Enterprises, Inc. knows that you have countless choices among parking lot maintenance providers. So why are we so confident that you should chose us? 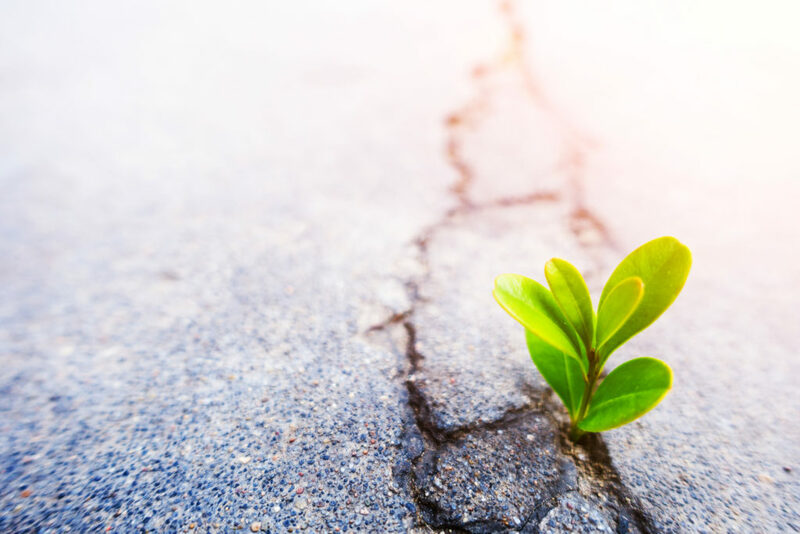 As the population grows, concern about climate change and maintaining a healthy planet for future generations have come to the forefront of many people’s conversation. 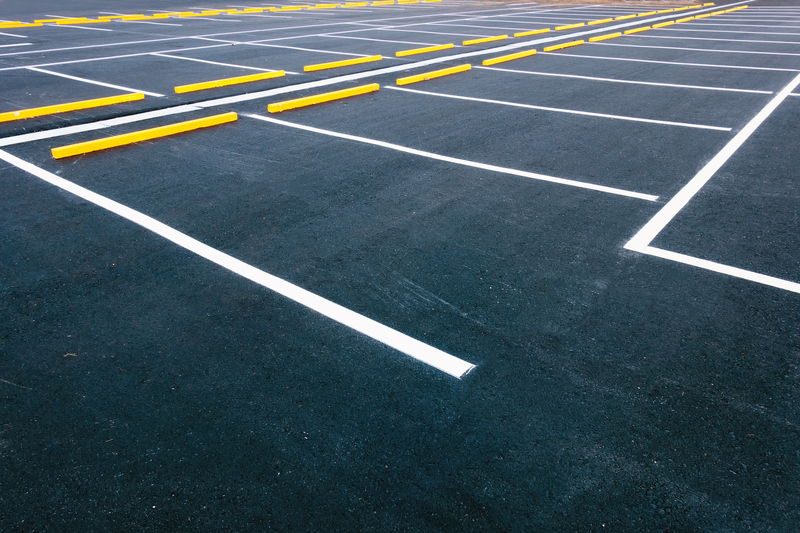 While there’s no doubt that parking lots are a necessary part of any thriving business, they can cause problems for the environment if built incorrectly or unmaintained. Is Expectant Mothers’ Parking Expected? Pregnancy is a major life event and it involves many accommodations in both one’s personal and professional life. 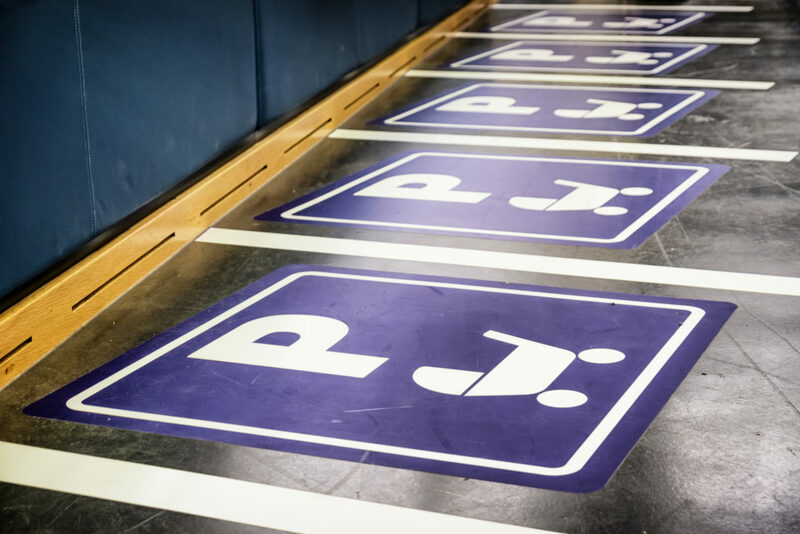 One such accommodation you might see is in parking lots, where there are designated “maternity parking,” “expectant mothers parking,” or “stork parking” spots for mothers-to-be. These can usually be found at supermarkets, baby stores, and doctors’ offices. 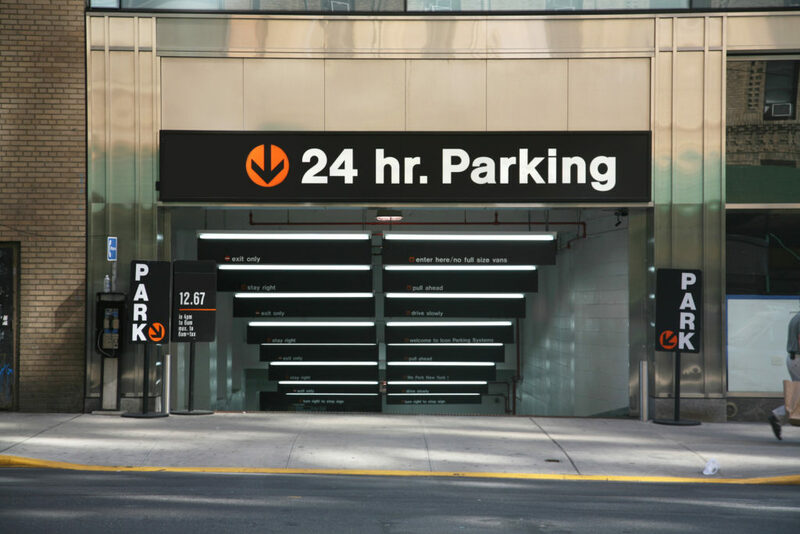 Because parking is one of the first ways customers interact with your business in person, you’ll want to keep your parking lot or parking garage in great shape. Visitors don’t usually notice your parking lot unless it looks neglected or it malfunctions in some way. 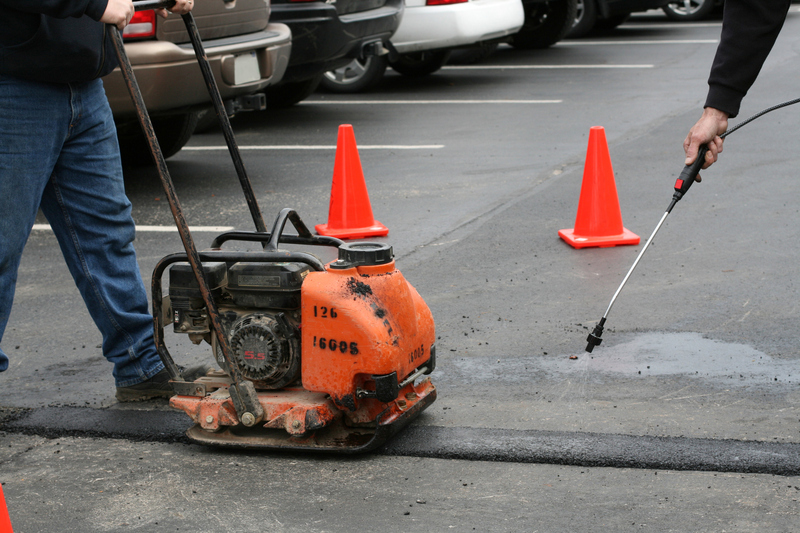 Here are parking lot maintenance measures you can employ to keep your facility looking fresh. 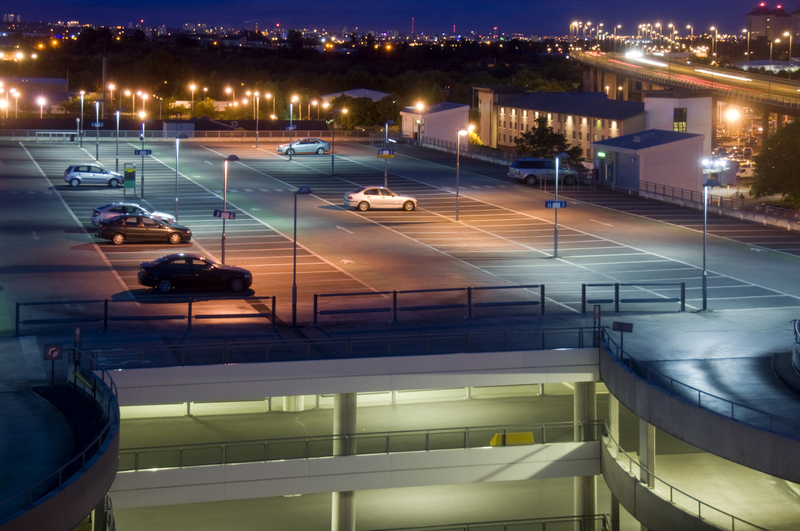 When designing your parking lot or parking garage, you imagine the best experience for your visitors and employees. But does your vision extend to people of different abilities and ages? 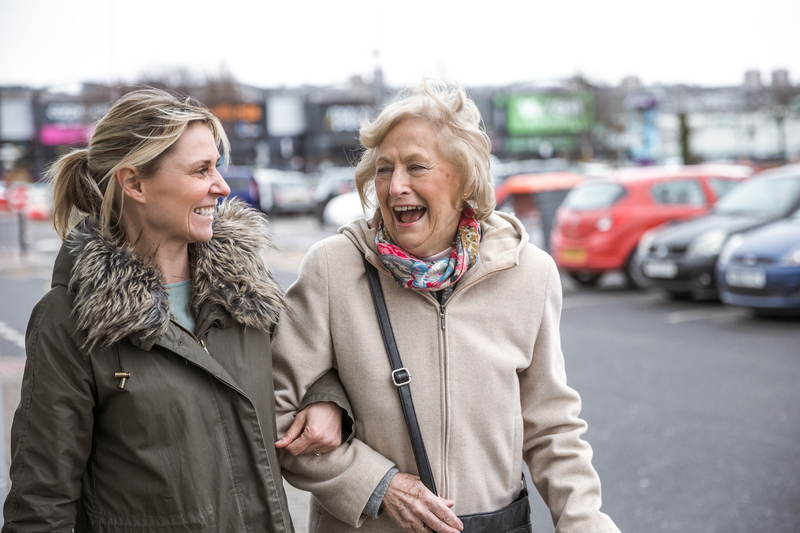 What will ensure the best experience for children, elderly, or disabled patrons? Also important: have you kept your facility up-to-date with the latest accommodations and safety precautions? 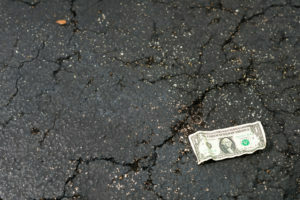 If not, you could be liable for damages if a patron is injured while in your parking lot. Image might not be everything but it definitely matters when your parking lot is the first thing your customers notice about your business. Whether you manage a mall, hotel, or an event center, you want to leave a lasting, positive impression on your customers from the moment they park their cars. Though it may be quicker to save money and partner with the first business that presents the lowest price to pave your parking lot, your facility or property could end up spending more money once the contractor shows up to complete their work. 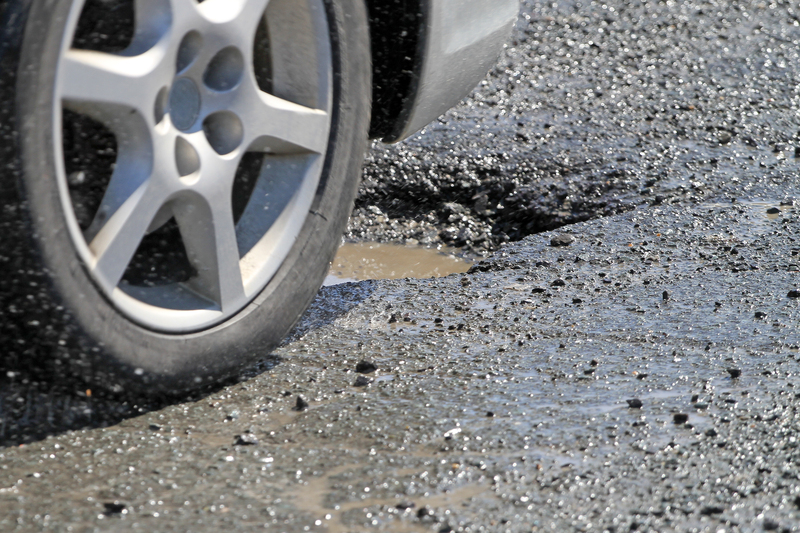 Curcio Enterprises reveals why you can’t just hire anyone to pave your parking lot along with how to make sure the company you choose doesn’t cause more problems than the ones that need to be fixed.